Your 4×4 vehicle, accommodations and activities are organized for you. In addition, you can choose some extra services like a car insurance, or equipment, including a satellite phone, GPS and compressor. When travelling in two cars, two-way radios can be enjoyable. The extras create the possibility and contribute to an absolute carefree self-drive adventure. Although your own GSM phone can be used in Namibia (subject to your network provider), most of the time you will only have signal in urban areas. Do you always want to be reachable? 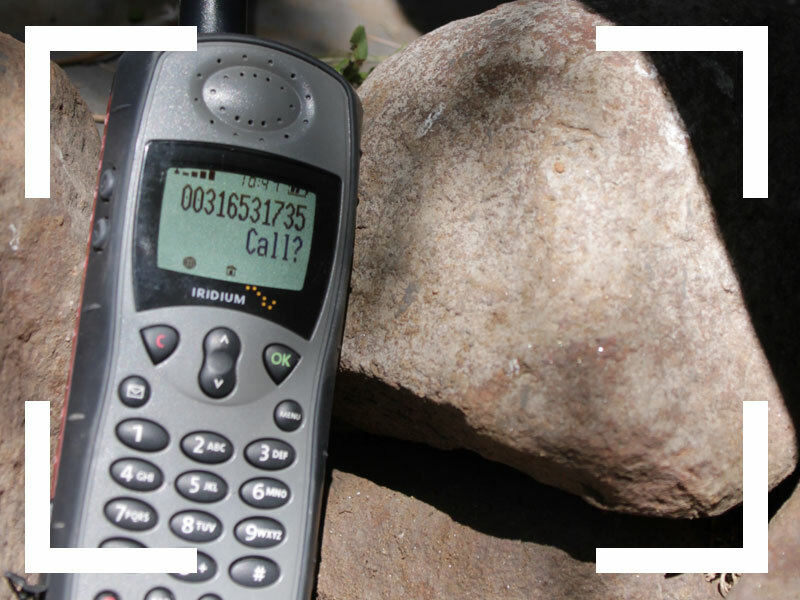 A satellite phone can be used everywhere in Namibia, even in the most remote areas. 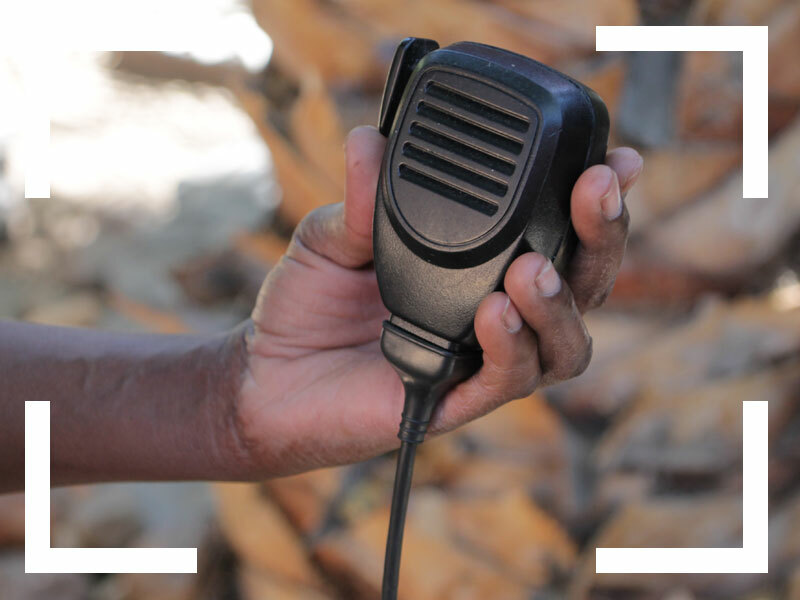 When you are planning to travel in two or more cars, renting two-way radio systems is a real added value to your trip. Communicating with each other becomes much easier. The radio systems are easy to use and have a range of 15 km. 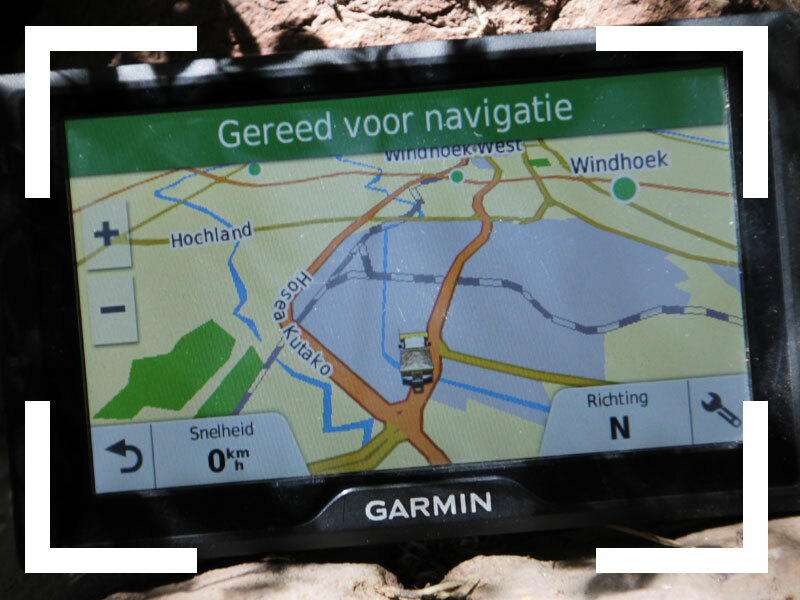 A GPS satellite navigation system, with the digital compass and traction system, assures that you never get lost in Southern Africa. This system is easy to use, and battery-powered it can be used during hiking as well..
Want to stay connected? Then you can hire a “Car-Fi” which creates your own personal hotspot on the road. 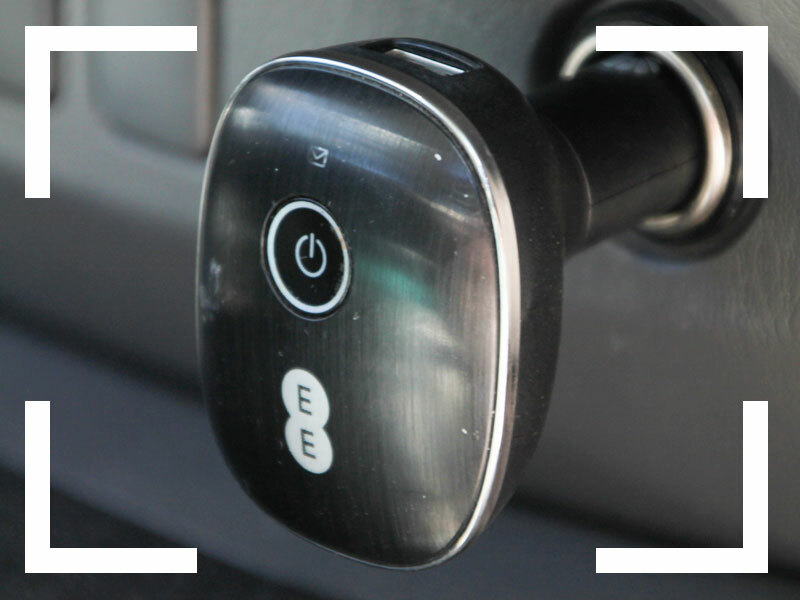 You will be able to receive signal along all of the main roads and destinations. 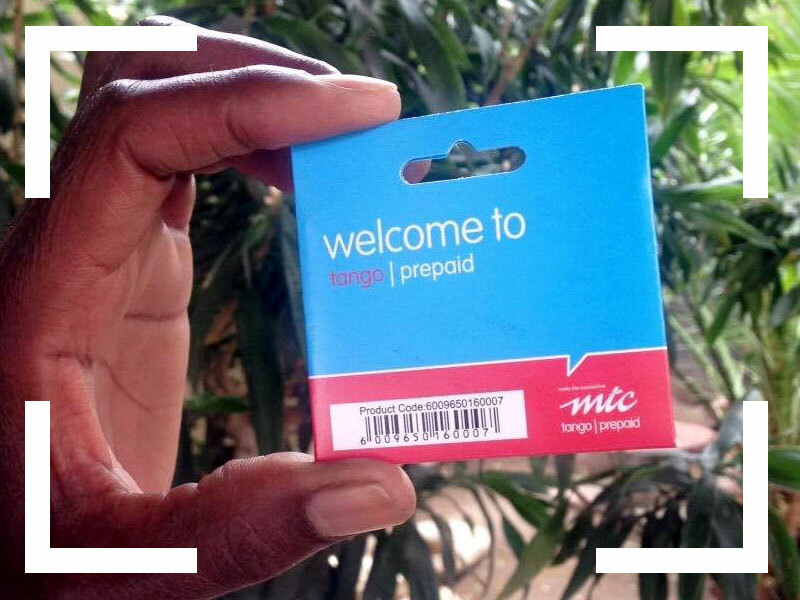 We can arrange a Namibian SIM card for you. This way you can make calls in Namibia, for example to us or your accommodation. You can also buy weekly internet plans, that go up to 1 GB, that keep you connected to home. A fridge is a fine additional feature for a car without camping equipment. 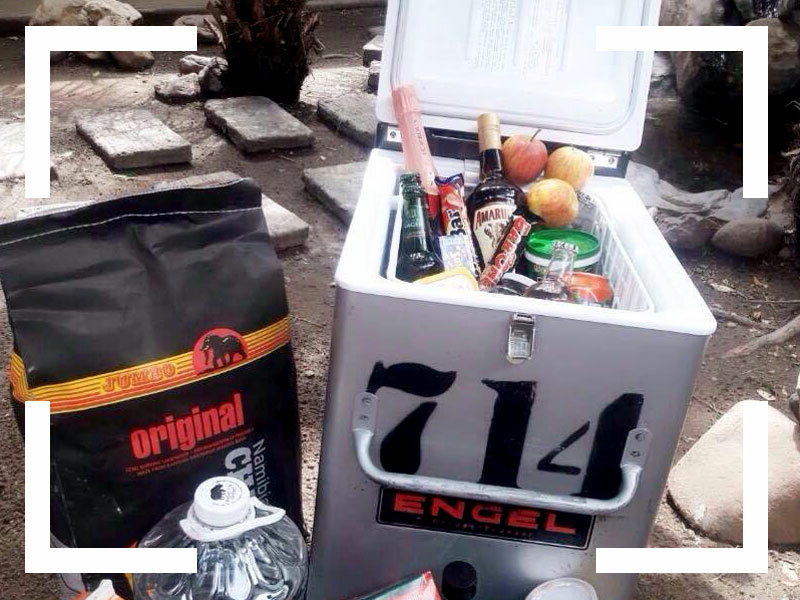 Keep your drinks and food cool. The fridge has a capacity of 40 liters. While driving, the fridge is powered by the car’s battery, an extension cable for plugging into a socket is also included. If no power points are available, keeping the fridge closed as much as possible will keep products cool. 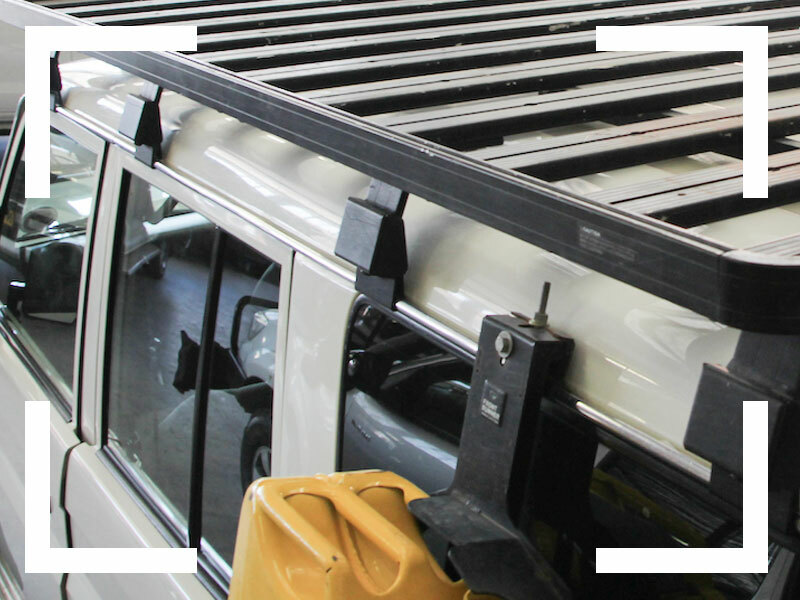 You can rent a roof rack in addition to your 4×4 vehicle, to create extra space for luggage. This would be a good solution when five or more persons are travelling in one car, which limits the space in the luggage compartment. Table, chairs, ground tents etc. can all be packed on the roof rack. All 4×4 off-road vehicles are equipped with a double fuel tank. You can drive many kilometers on one tank. But for multiple-days off-road trips, you cannot always rely on service stations. 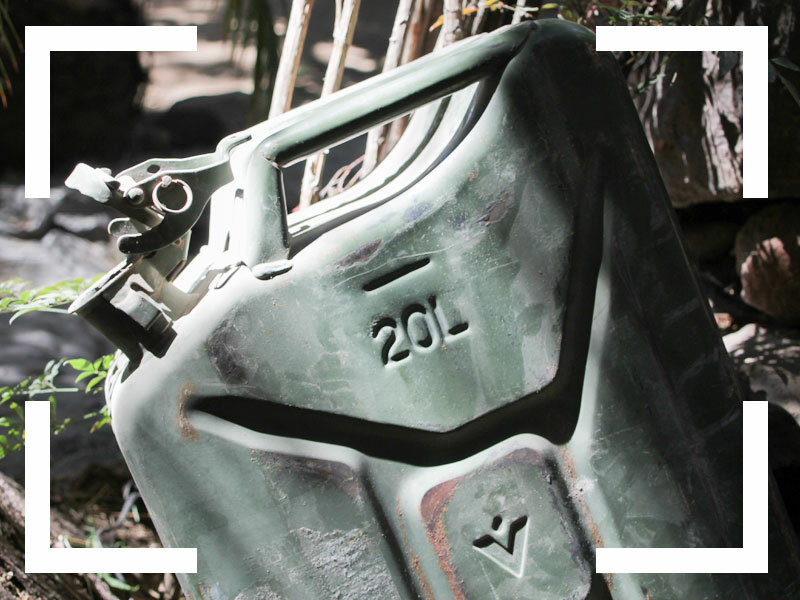 Therefore, we offer 20-litres jerry cans so you can take along extra fuel. All 4×4 off-road vehicles are equipped with a water tank. 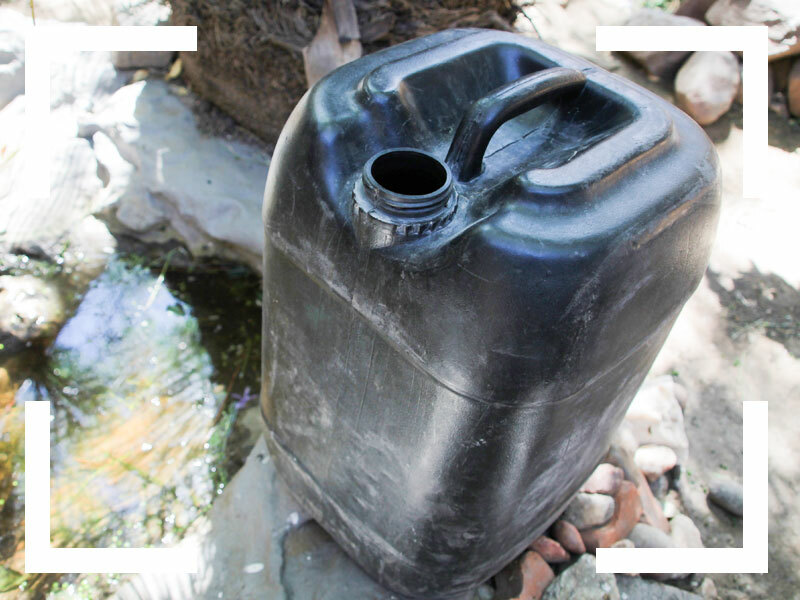 When you are planning to travel off-road through remote areas for multiple days, an additional water tank is recommended. 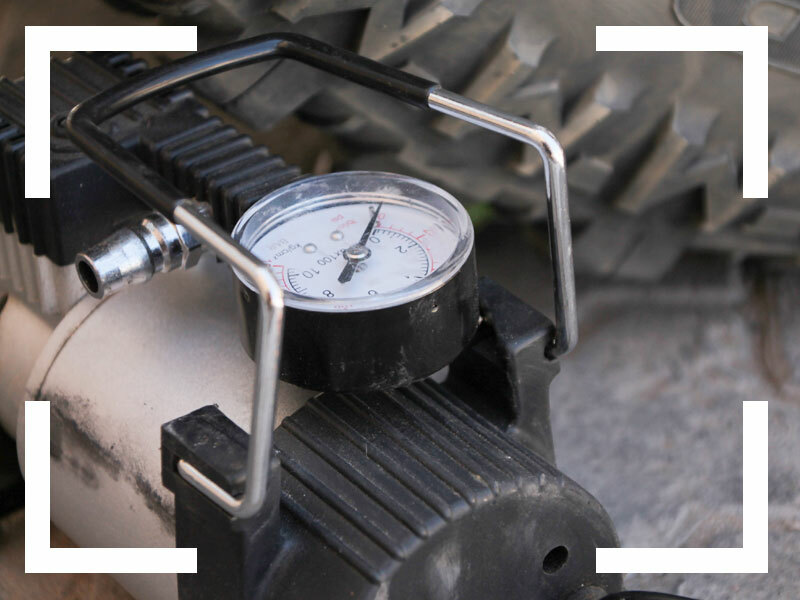 A compressor is used to inflate your tyres to the correct pressure. The compressor can be connected to your battery and is easy to use. With a compressor you do not have to depend on service stations to check and inflate tyres. 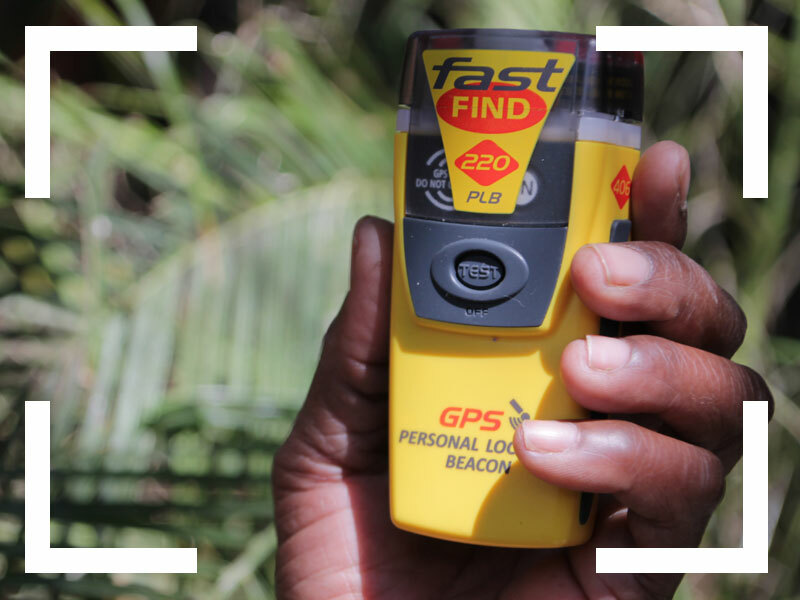 The waterproof “Personal Location Beacon” (PLB) gives you the security of always being traceable. In case of emergency, you can activate the beacon. This will send out a signal to send out help immediately. 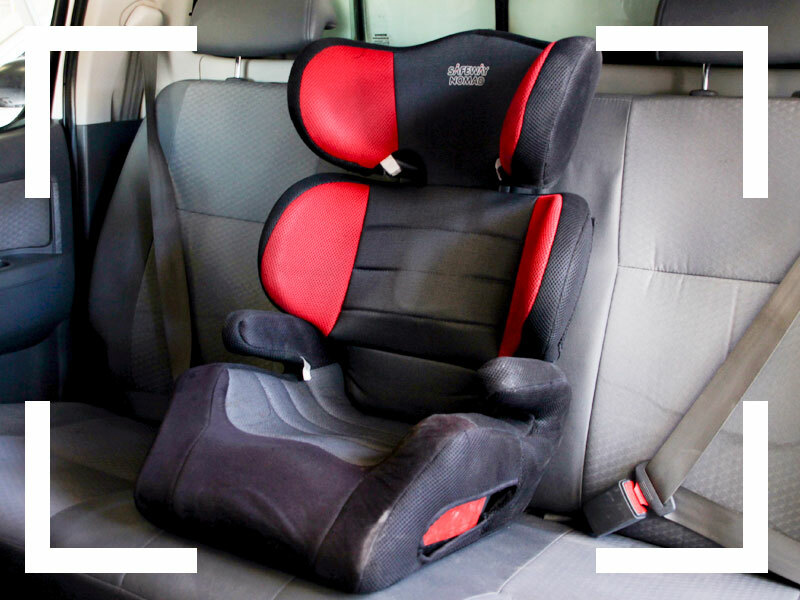 When travelling with children, consider baby seats or boosters. 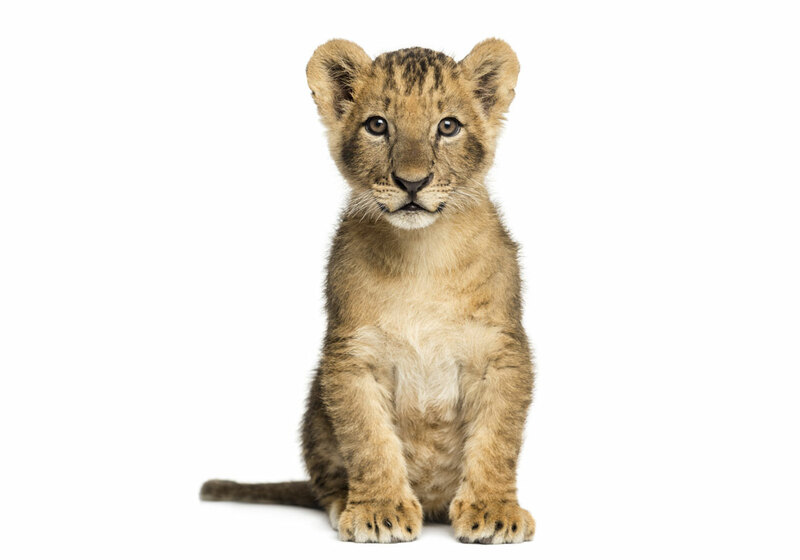 This is not only safer, but it will allow your child to have a better view out of the window and also spot those animals! 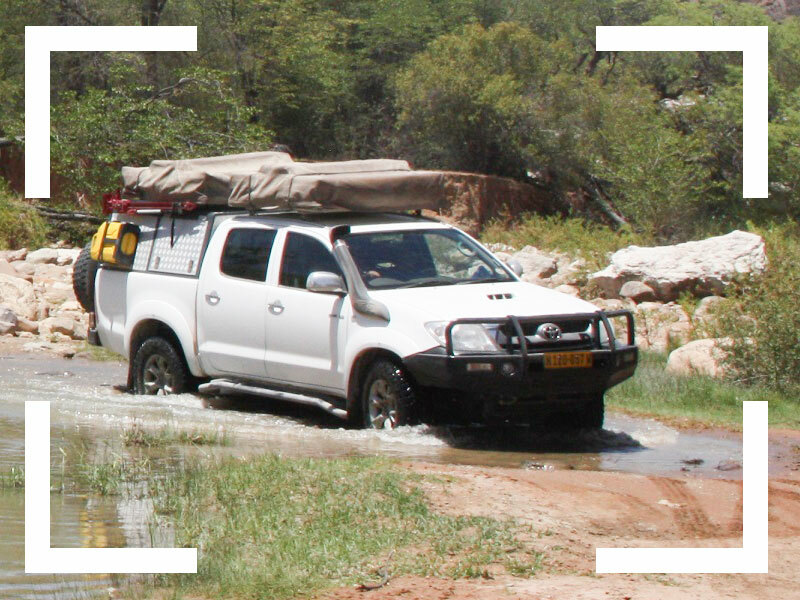 Most of the roads in Namibia are very different from the roads that you are used to – especially when you go off-road. If you are uncertain or feel not yet fully ready to drive Namibia’s roads, then we can organize a 4×4 training for you.